Most evenings, when I pull up to my Phnom Penh home after a long day working with the Alongsiders team, I’m met by a rag tag bunch of local kids waiting impatiently in front of the house. 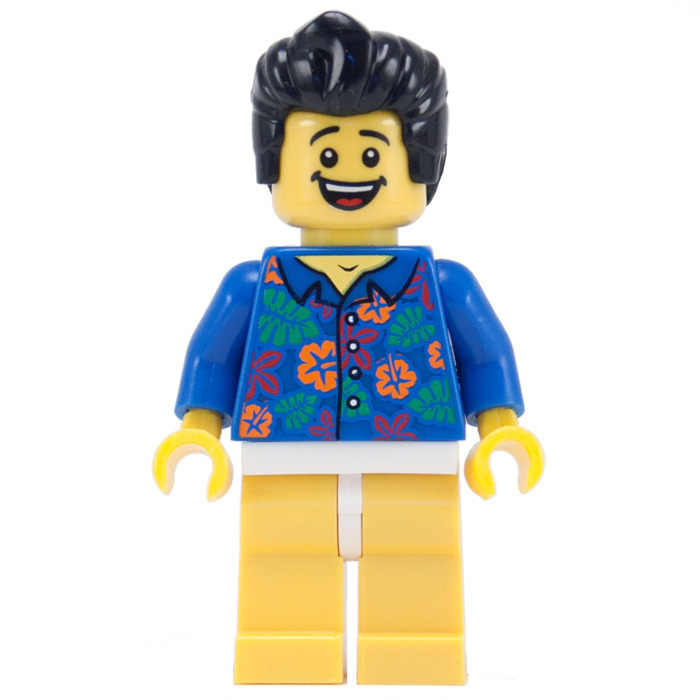 OK but why doesn’t Mr Lego Guy have to wear pants? And why does he look so strangely happy about it? For these kids ‘Legalo Playtime’ is a welcome relief from the dusty street outside, their tiny corrugated iron shacks, or the row of cramped rented dwellings that house one family per room. They are poor, and life is simple but tough. The kids often call out to me on the street, announcing with a proud grin, “Look Uncle Craig! I’m wearing pants! I’m wearing pants!” I guess they think I’m some kind of pants aficionado. So, I give them a bemused thumbs-up and continue on my way. Whether you think our rule is silly or not, we live in a country, Cambodia, where child protection issues are not yet part of the public conversation. But they need to be. The issue of vulnerable children impacts every human society around the globe, not just Cambodia, and as Christians we have a special mandate to take child protection seriously. But it seems to me that this is an area where both progressives and conservatives have huge blind-spots. Note there is no caveat here about who those children are or their legal status. We’re called to prioritize the welcome of those children as if we were welcoming JESUS HIMSELF. Let’s all move over to the kids’ table, where Jesus is hanging out. Then He says that anyone who causes a child to “stumble” (a word meaning “ensnare” repeated 6 more times in this passage) would be better off if they had a huge boulder tied by a rope around their scrawny neck and were tossed overboard into the ocean. Look it up, the imagery is pretty strong (Mt 18:6). So on that basis, I would suggest that Jesus has a particularly deep concern for child protection. In the next few verses, Jesus repeats the harsh imagery. If your foot or hand causes harm, lop it off (Mt 18:8). Secondly, Jesus warns that if your eye is causing harm, pluck it out (Mt 18:9). Oftentimes in the gospels, the eye is connected to sexual sin (eg. Mt 5:28). And so, this could be applied as a warning against any kind of sexual abuse of children. It’s rare that Jesus speaks in such strong terms, and so it seems highly significant that he would speak out for the protection of the most vulnerable members of our society in such a way. It would be better for us to die a horrendous death by drowning, or be maimed for life, than to harm a child, according to Jesus. Wow. That is a serious warning. The recent controversy over late-term abortions is a case in point. I understand that there may be difficult decisions to be made in cases where the baby is not viable, or the mother’s life is in danger. I can live with that under extremely rare cicumstances, while still being heartbroken over a life lost. 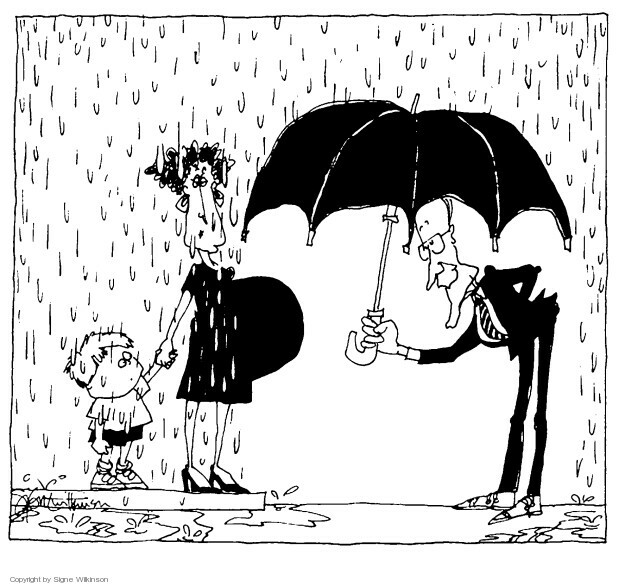 We can hold a nuanced pro-life view of abortion, understanding that sometimes there is no good solution. But we must NEVER lose sight of the fact that this is a separate human life – a baby. Not just a cluster of cells or a fetus that can be easily discarded - as if there is no God-given gift of life growing here. I believe anyone who has seen an ultrasound scan knows this to be true. The mental gymnastics required by many progressives to deny that this is a baby, strikes me as disingenuous and frankly wrong. Likewise, the children of refugees and asylum seekers, separated from their parents at the border in their desperate quest for a safer life, are children we are called to protect. This is government-sponsored child abuse. It is an atrocity against vulnerable children. And yet many conservatives have lined up to support so-called “Pro-life President” Trump in this hateful stance. What a disgraceful level of hypocrisy and callousness. We should be down at the border protesting their mistreatment with the same fervour we protest abortion. Can we get rid of our political tribalism and just stand for the rights of children? Not just those that are prioritized by our group. For the sake of vulnerable children everywhere, from the womb to the border, from Mexico to Manus Island, I beg you to examine yourself and prayerfully ask whether there is any blindspot in your thinking towards vulnerable children. Ask what it means to be consistently pro-life. And consider what it means to take the teachings of Jesus seriously, no matter what your political affiliation.